Is Coffee Outside Really Practical Or Is It Just Hype? Life can be deceptive. Then we are bombarded by a million competing voices throughout the day. The media and marketing world are not purists as there is usually an agenda. We're no different. We have an agenda too. We're biased, unfair, and slant every conversation to our own leanings and value system. Now what are our biases and agenda? 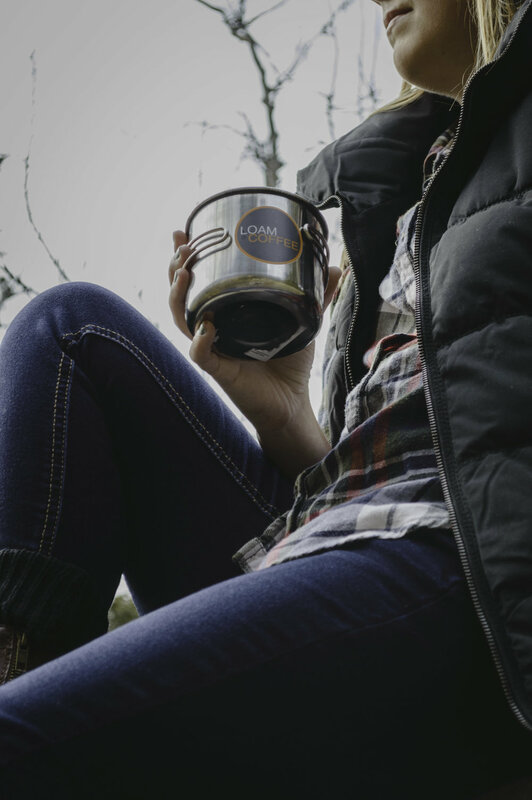 Simple: coffee should be enjoyed outside. Not only that, but this isn't simply hype where we try and curate the right kinds of images to create a false narrative. 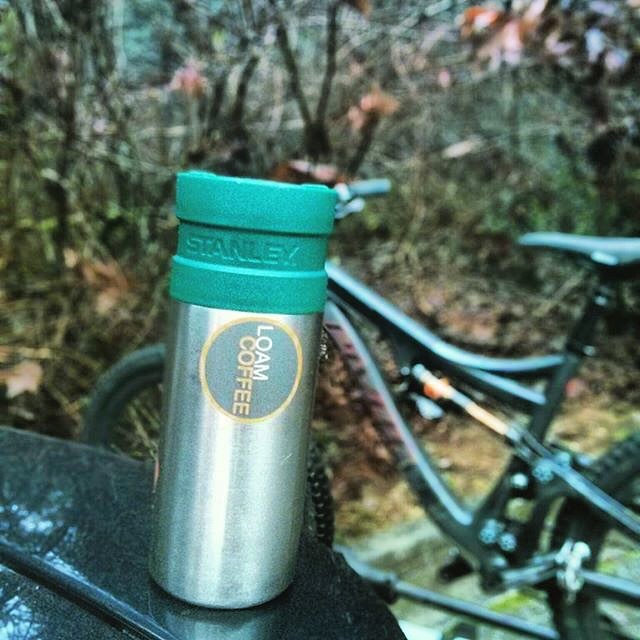 You see, #coffeeoutside really is practical. Every day of the week we painstakingly decide which images to post on social media. We actually have a strategy of what we post, how often, and even when. There are concurrent themes or threads throughout the weeks and months. 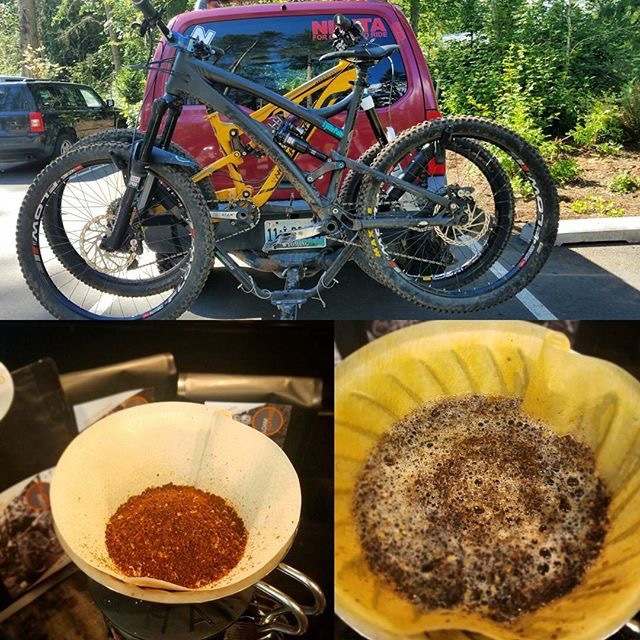 Biking ... products ... lifestyle ... and then of course pics of #coffeeoutside. Here's what we have discovered. All of us (we're lumping you and I into this together) enjoy a lot of the same things. Road trips. Exploring new terrain. 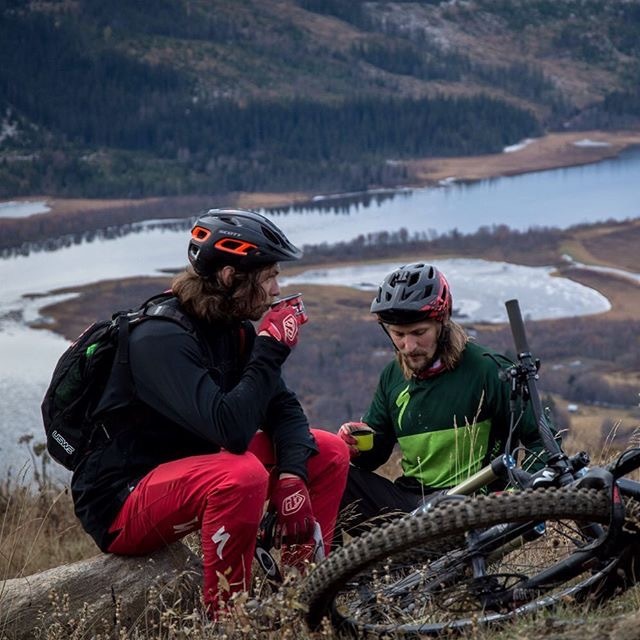 Mountain biking in new locales. Camping. Bikepacking. Traveling. So when coffee is added into the conversation what do we see the need for? Ways to enjoy coffee away from the comfortable confines of our kitchens back home. 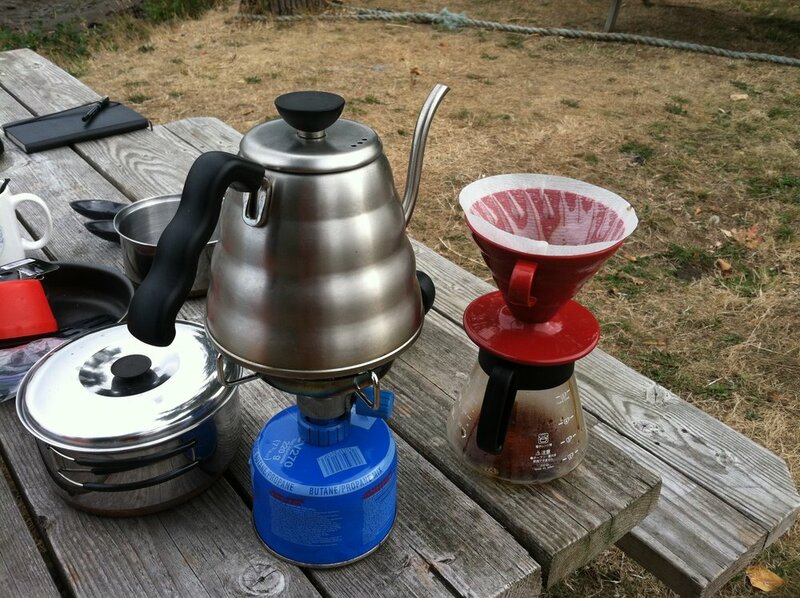 The need to master the art of making delicious coffee around the morning campfire, in an RV, or on the tailgate of a pickup truck at the trailhead. We want this knowledge to be accessible for everyone. 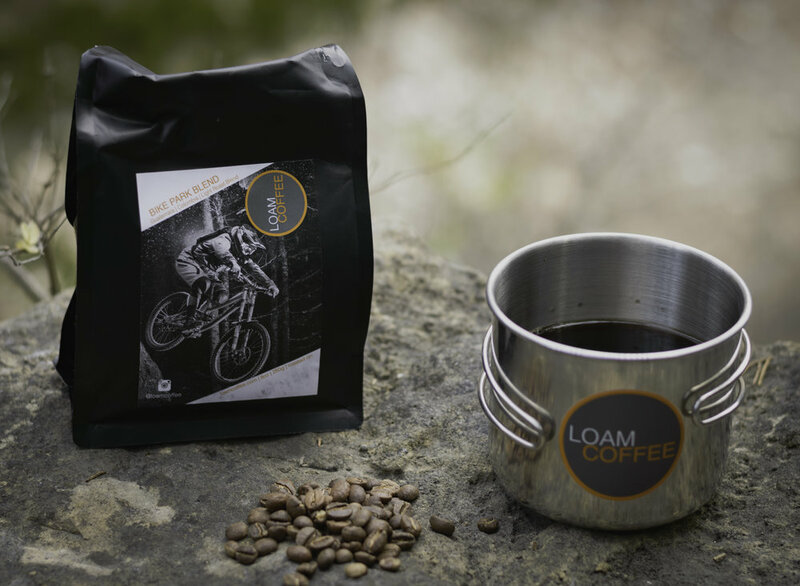 As a result we try to be ruthlessly simple in our approach to presenting and promoting various brew methods. Why? Because when you're on the road or have just emerged bleary-eyed from your tent the last thing you want to think about is a complicated way to make coffee. You want it simple and delicious. We want it simple and delicisous. 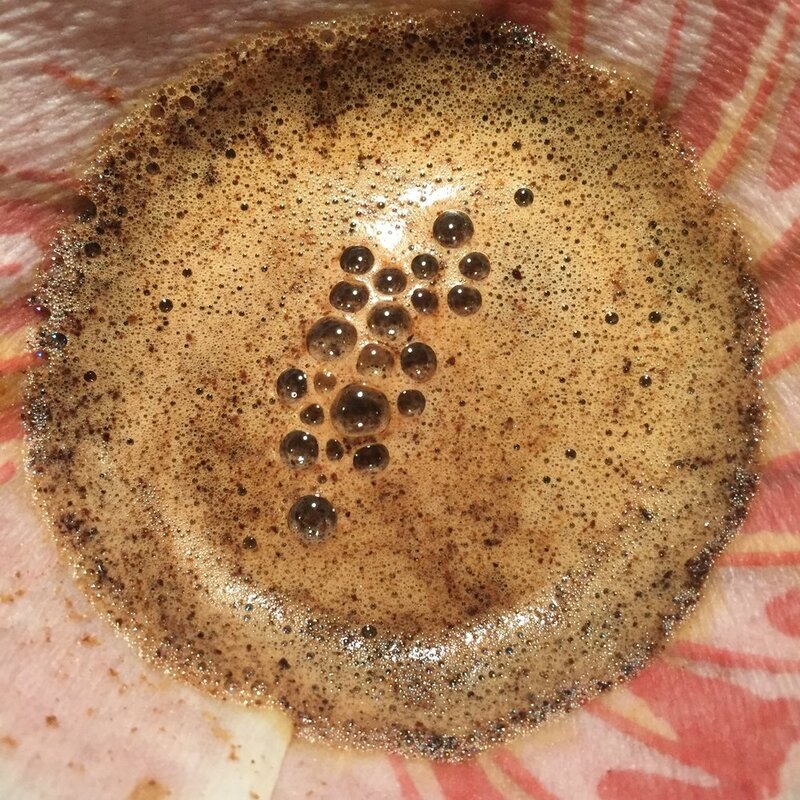 Is coffee outside really practical or is it simply marketing hype? 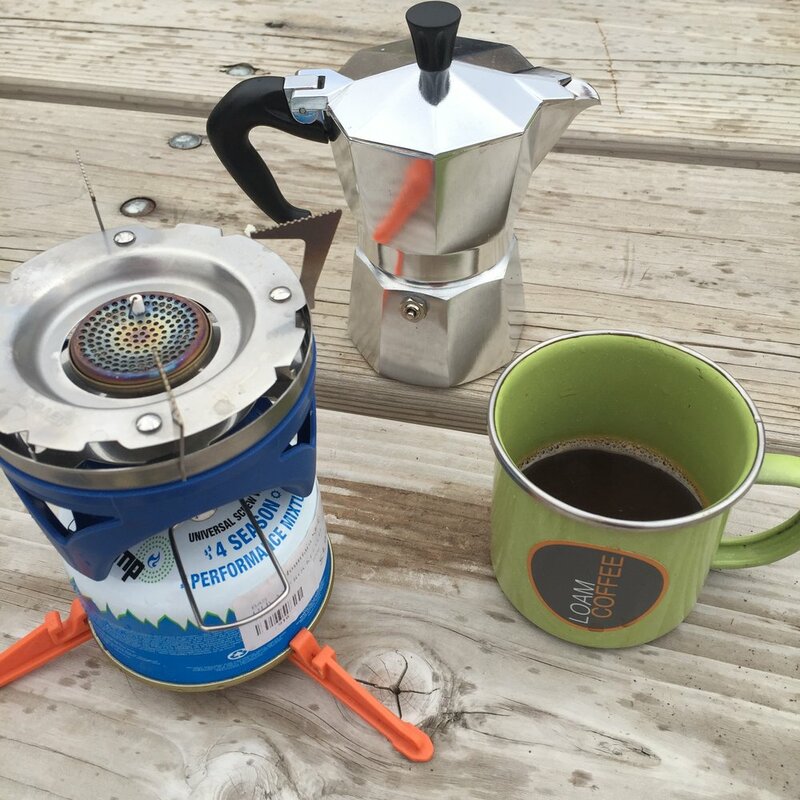 We'll let you answer that at 6:30 AM some morning as you've been camping along a pristine ridge line above the tree line with glacial lakes dotting the valleys down below ... and you're craving some coffee to help jumpstart your day.